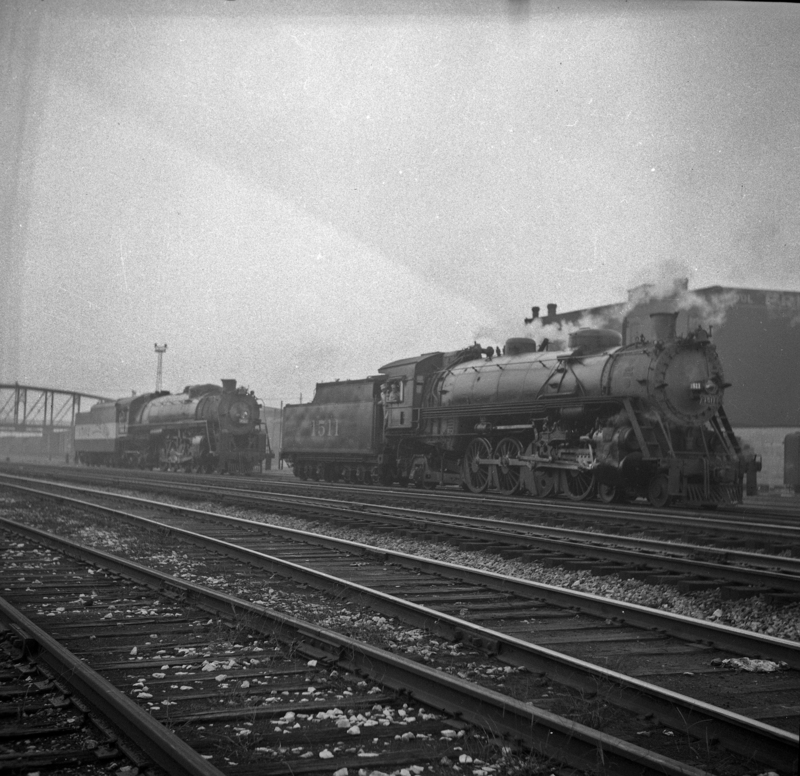 4-8-4 4502 and 4-8-2 1511 at St. Louis, Missouri (date unknown) (Louis A. Marre). 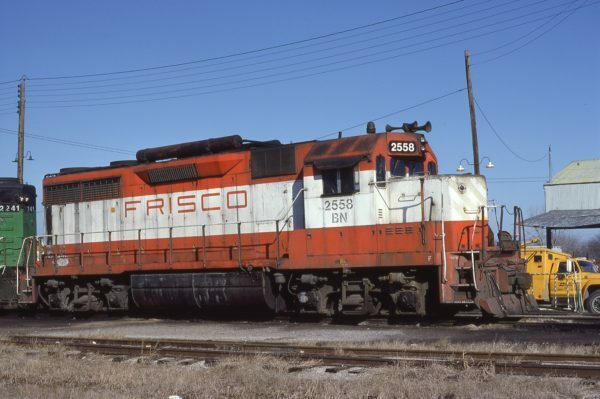 GP35 2558 (Frisco 708) at Fort Worth, Texas on January 31, 1982. 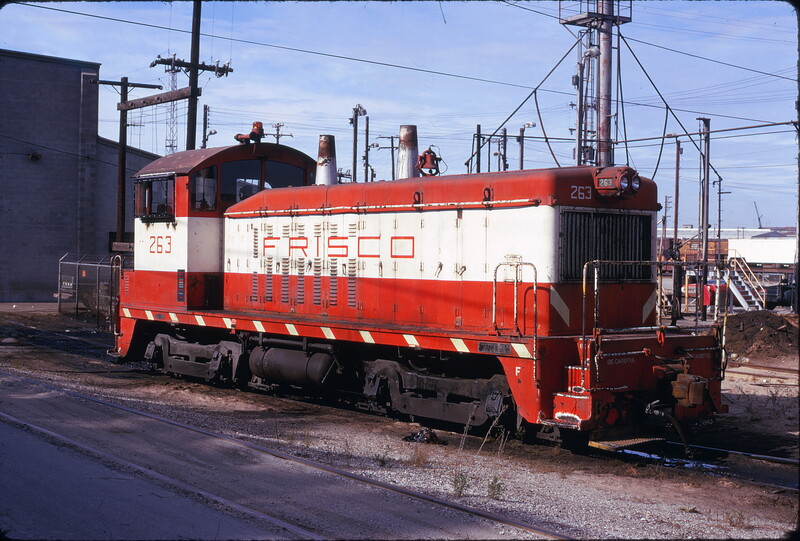 NW2 263 at Kansas City, Missouri on September 23, 1974 (David Hamley).